I hope Monday was good to ya. 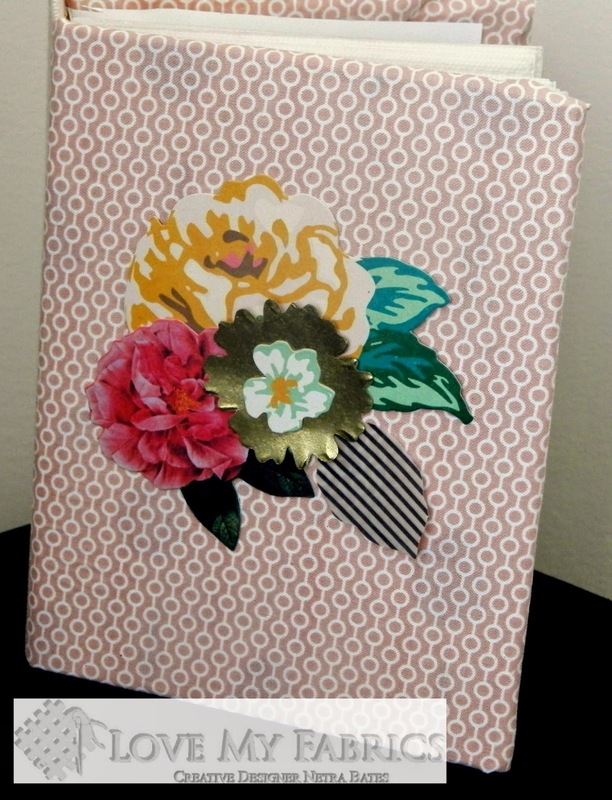 Today I am sharing a super easy Fabric Covered Photo Album. It takes no time to make. Fat Quarter Cotton bundle -Street. I love the color combo of this set. So fresh and soft. see other choices for this project HERE. Here are some Photos of the finish project. Check out the video below to see the project made from start to finish.